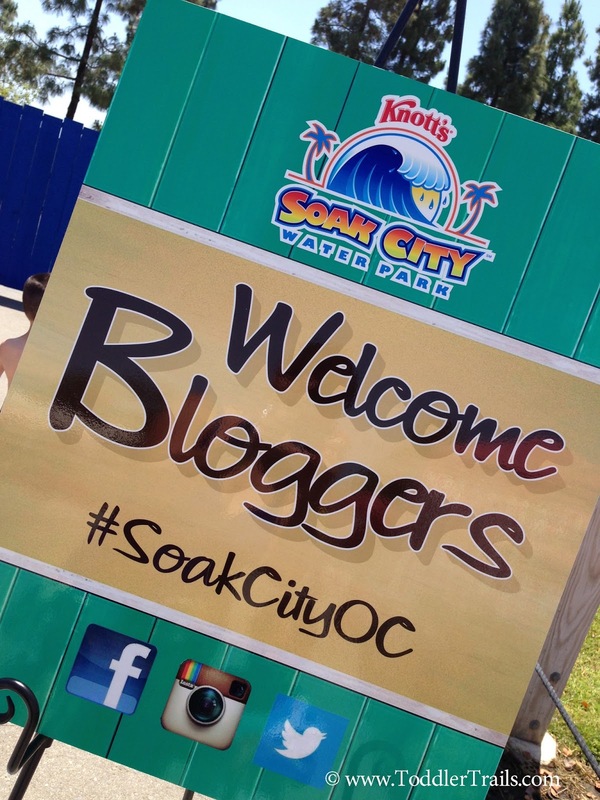 Last weekend we were invited to a special “Blogger Event” at Knott’s Soak City. 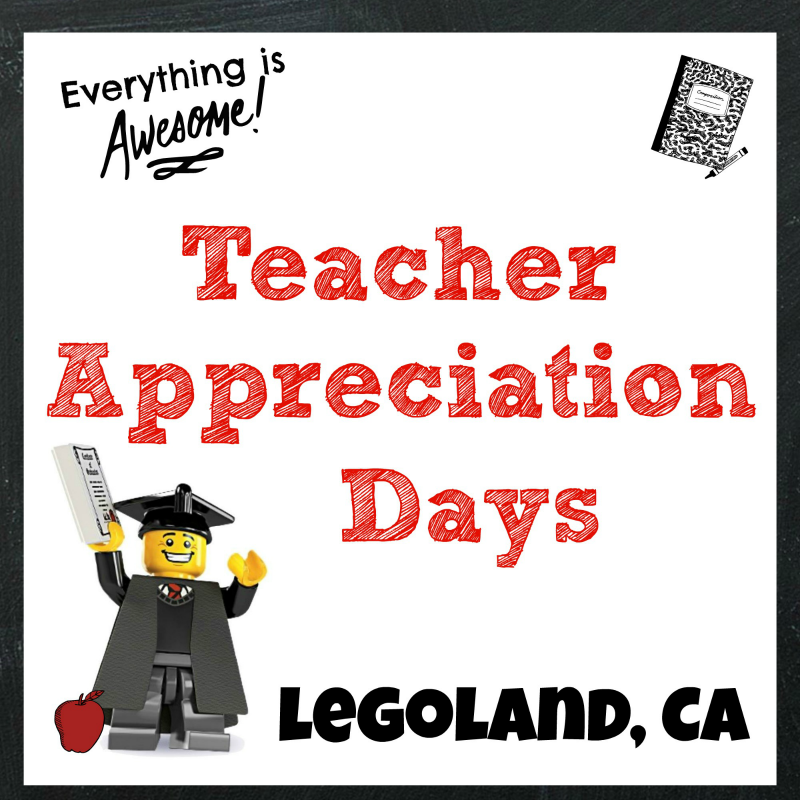 I was delighted to get the invite, because I’ve wanted to check out the park for a couple of years. 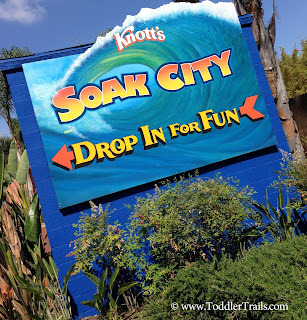 Living in Anaheim, we receive annual passes to Knott’s Berry Farm from family, and as I’ve heard, it is quite easy to upgrade our passes to include Soak City. 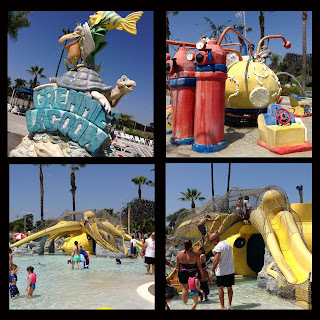 My concern was if my munchkins were ready for this water park. My kids, age 5 and 4, really aren’t strong swimmers yet, even though we have a pool, so I packed up our swimmers vests and brought them with us. When we got to the park, I was pleasantly surprised they had life vests all over the park for all ages and size of children. In fact, children 42 inches and smaller are required to wear life vests for the Sunset River (a.k.a. “Lazy River”). Our first stop, the cabanas! If you are there with a group, or even just the family, the cabanas are a really nice touch. Available for rent, the cabanas have lounge chairs, SHADE, inner tubes for the Lazy River and Tidal Wave Bay, and food and beverage delivery service. It is the perfect touch if you’re planning birthday or special occasion. 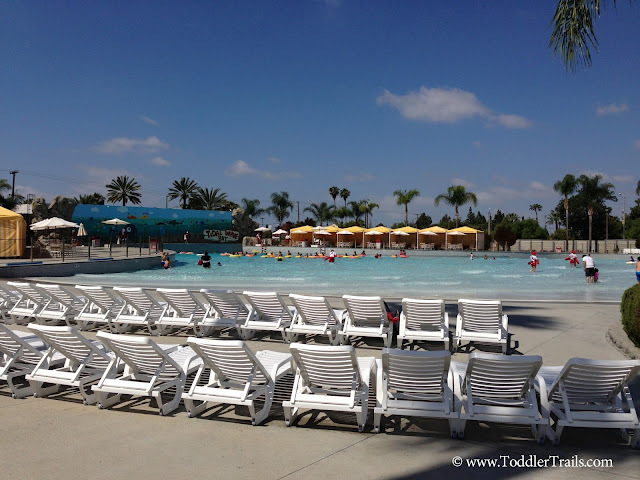 Our cabana overlooked Tidal Wave Bay, my kids’ #1 favorite attraction. Safely in their life vests and inner tubes, the kids enjoyed riding the waves while giggling up a storm. Family’s second favorite attraction: Sunset River. What a great way to “semi-relax” while floating with the family down the lazy river. I must say semi-relax, because really, as a mom – or dad – do you TRULY relax when your kids (toddlers) are in the water? Now, there is an area specifically designed for the guppies. 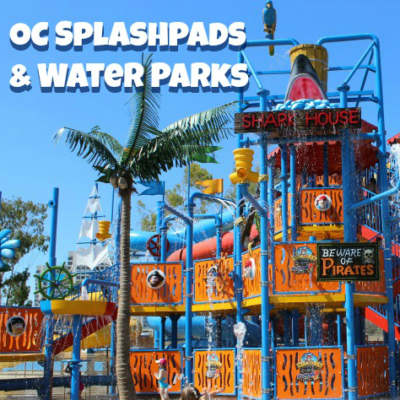 Gremmie Lagoon is sure to entertain the youngest of water park goers with turtles, slides, submarines, fountains and more. And to make sure your little ones are as safe as possible, I recommend keeping their life vests on in this area too. The rest of the park is designed for bigger kids and adults. You can find out more information of these attractions at: https://www.soakcityoc.com/. 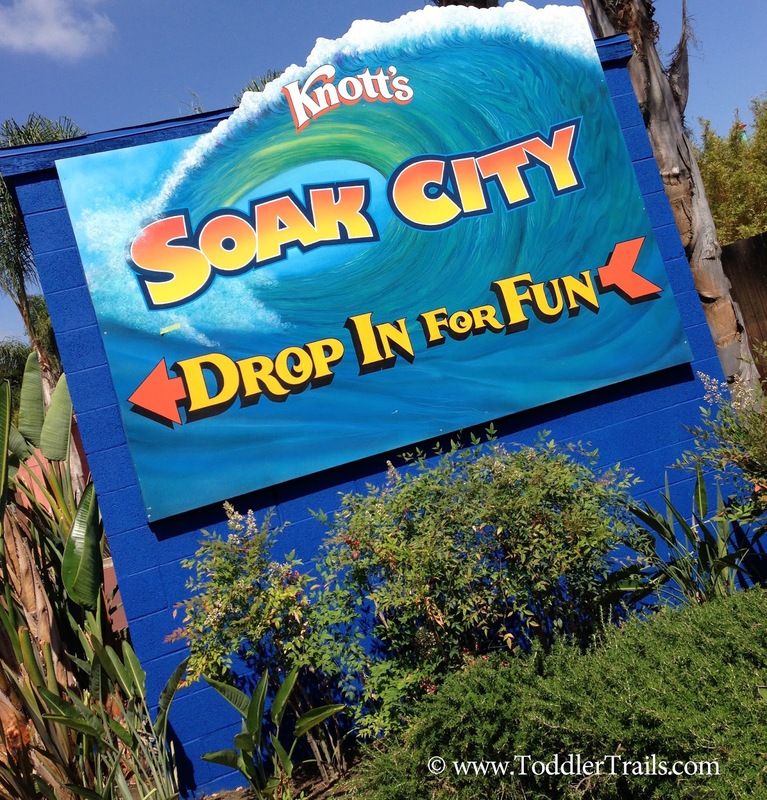 Thank you Knott’s for a wonderful day for our family! We will certainly be back!